Jacqueline Roque was born in 1927 in Paris, France. Her father left her family when she was relatively young, and her mother passed away when Jacqueline was only 18 years old. She married André Hutin in 1946 and together they had a daughter, Catherine. Their family moved to Africa for some years for Hutin’s job, but in 1952 the pair separated and Jacqueline and Catherine moved back to France. 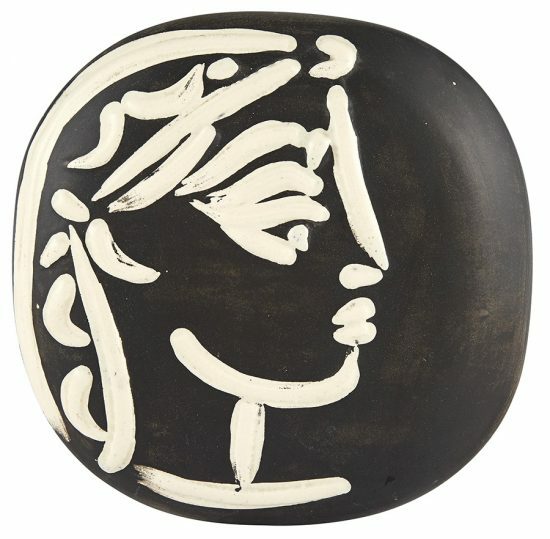 At this time, she began work in the Madoura Pottery in Vallauris. 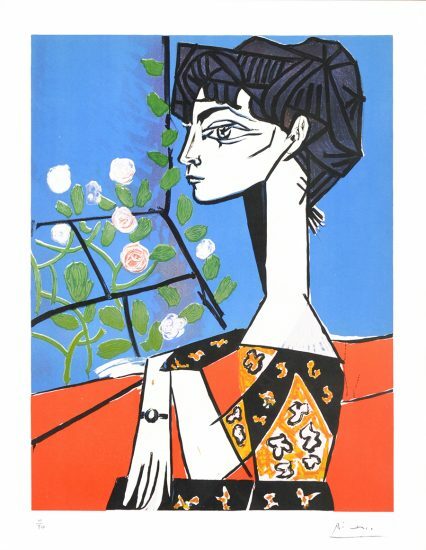 Jacqueline Roque met Pablo Picasso at Madoura in 1952 and began modeling for him. Picasso was then living in the area with Françoise Gilot and their two children, Claude and Paloma. Their relationship was dwindling, and it was not long until Françoise left Picasso for good. 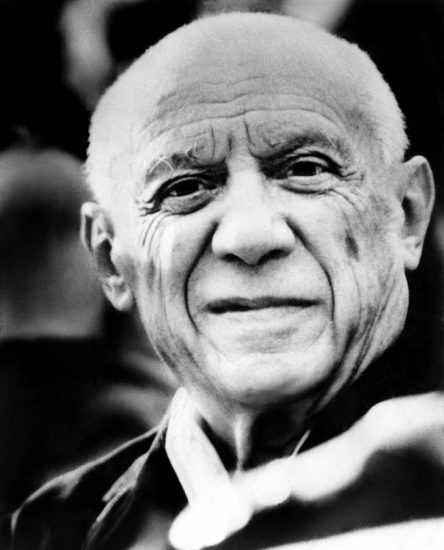 Picasso and Jacqueline moved in to his La Californie villa together in 1954, when she was in her late twenties, and him in his early seventies. 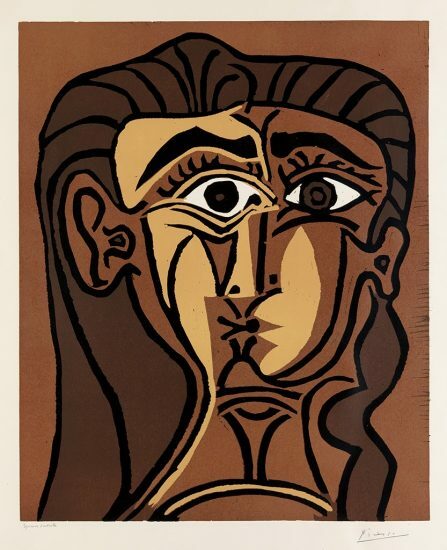 The love between them was immediate and obvious, as was Jacqueline’s devotion to Picasso. 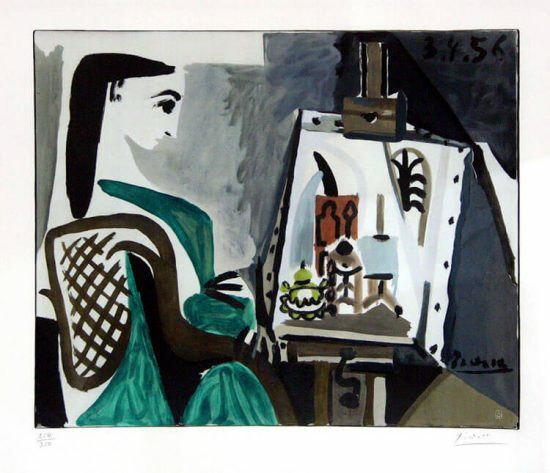 Some have had harsh words for her because of how she secluded Picasso from friends and family during the last 20 years of his life, but ultimately one cannot dispute that this was a very productive artistic period for him. 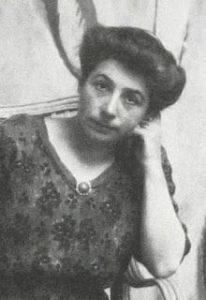 Jacqueline continued to be a great muse for him until the end of his life, and there are more depictions of her than of any of Picasso’s other lovers. The two were married in 1961 after the death of Olga, Picasso’s first wife. 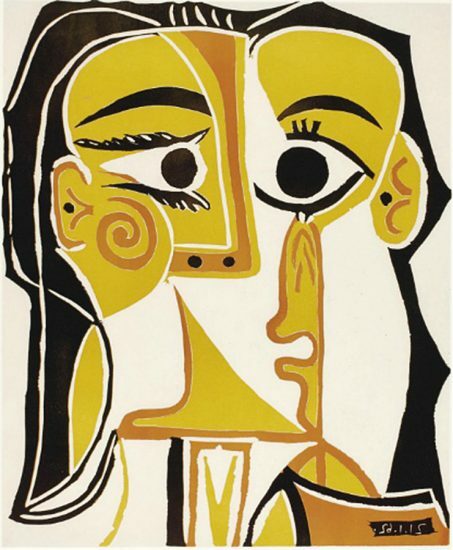 After Françoise Gilot’s book Life with Picasso was published, Picasso cut off contact with his children Claude and Pomona – it is unclear how much Jacqueline had to do with this. Picasso’s grandchildren have stated that when they went to visit their grandfather, Jacqueline would make them wait a very long time before seeing him. 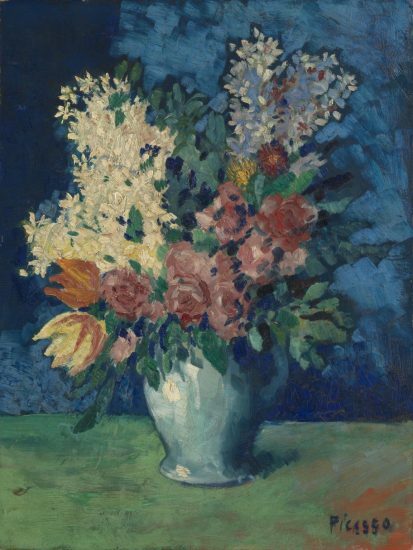 After Picasso died, this animosity did not let up – Jacqueline barred some of his family from his funeral, and battled his children over his estate. Ultimately, they all came to a compromise and the Musée Picasso was established. In 1986, distraught over the death of her husband and lover, Jacqueline committed suicide. Walther, Ingo F. (ed). Pablo Picasso: 1881-1973 – Volume II. Cologne: Benedikt Taschen, 1994.